Editorial: Research Funding: Pork Barrel or Real Need? "The Common Thread" by John Sulston, Nobel Prize winner. 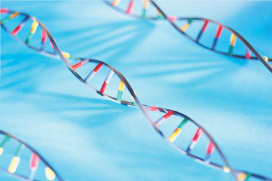 "The Human Germ Line: Mandel’s Maze," by Jon W. Gordon, M.D., Ph.D.